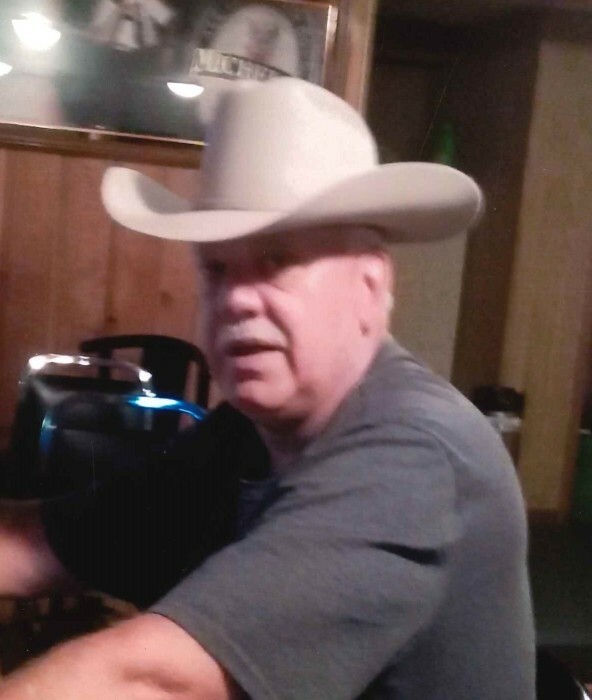 Steven Wayne MaKarrall, age 63, of Laporte, Minnesota passed away unexpectedly on Thursday, November 8, 2018. Steve was born at the Landstuhl Army Base in Germany to Vivian (Westerlund) and Ronald MaKarrall, Sr. on November 12, 1954. After graduating high school in 1973 he met Jean Kraemer and they were married on December 22, 1973. In the spring of 1974, they moved to the Iron Range. Steve worked for the US Steel-Sherman Mine in Chisholm. After being laid off, he worked road construction for Diamond Surface from 1982 to 1995. In 1996, Steve and Jean bought the Popple Bar in Laporte and ran it until Steve’s health got bad in 2016. He is preceded in death by his father; Ron Sr., sister; Denise, brother; Mike, in-laws; Richard and Arlene Kraemer, his grandparents, several aunts, uncles and cousins. He leaves behind his wife; Jean, daughters; Cheryl (Gerry) Pratt, Amy Dreher (Mike Moder) and Lisa MaKarrall, a son; Brian MaKarrall, mother; Vivian, grandchildren; Michael, Taylor, Vanessa, Latasha, Tameka, Devin, Wyatt and Dyami, brother; Ronald, Jr., sister; Doreen, nieces, nephews, cousins, aunts, uncles and many friends. A memorial service for Steve will be held at a later date. The family would like to thank Mike Moder for all the special things he did for Steven and the family.